Choosing the right flowers for your wedding day can be trickier than you think! That’s why we believe speaking with the professionals is the best way forward. Look for a florist who is passionate about their work; look for creativity, enthusiasm and inspiration. Check out their portfolio of work; most should have a collection of their work and should be eager to talk to you about your needs. 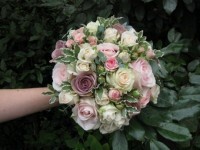 Look for feedback from other customers, many good florists can be booked up for months, so try to book well in advance. What should think about before meeting your florist? Your budget. How much do you want to spend on flowers? Talk this through with your florists as they should be able to put a plan together. 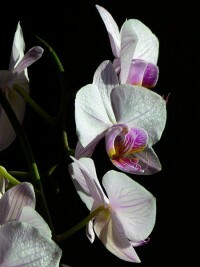 They should advise you on the flowers you could include and which would be best to leave out. Will the company deliver your flowers on the day or will someone need to pick them up? Your flowers should complement your wedding attire, accentuate your style and the bouquet should be steered by your wedding outfit. How can you help your florist? Ask if they have arranged flowers at your church or venue before. If not, ask if they can view the venue. If you’re getting married in a large place, small flowers will be washed out, unnoticeable and a waste of money. If the florist doesn’t have time to view the venue, then give the florist photos and information. If possible, a website address would really help them. Give them a picture and a sample of the material of your dress. 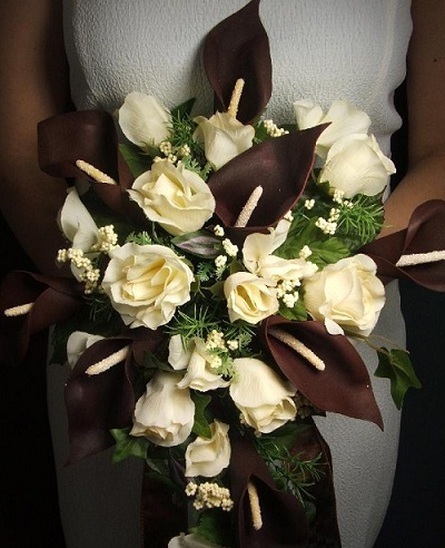 As mentioned, your bouquet should be guided by your wedding outfit. 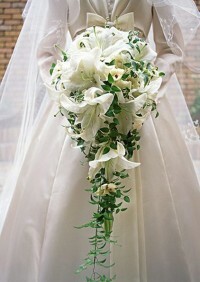 So, the shape, colour and style of the dress are extremely important; the more they see the better the bouquet. What flowers would I need? Flowers for other areas that you feel may need decorating; top table, an area within your venue you feel needs attention or extra flowers to brighten up a certain room. You may also want to give flowers as a ‘thank you’ present to your parents. All in all ensure you tell your florist what you want, encourage them to use their design skills to produce a gorgeous bouquet just for you. 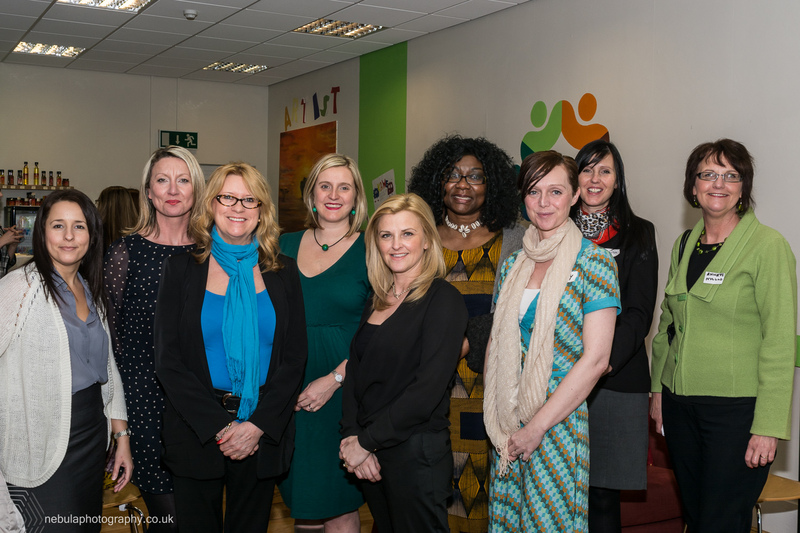 If you are interested in joining this Network please email events@liberty.uk.net We look forward to meeting you. If you business network already you likely fall into one of two camps: Camp 1-The Positively Evangelistic or Camp 2-Utter Dread and Horror. I found networking excruciating- rather like drinking in Yarm sometimes. A little too all fur coat and no knickers. I totally get that the purpose of networks is to get business. Obviously I’m all for that; growing business, developing personally, making contacts and such forth. This is quite obviously brilliant and purposeful, but, maybe specifically so with our professions being so personal (writing and photography), I need it to be totally honest to have real integrity. Don’t let mediocre speeches ruin the day!! ‘nice wedding, shame about the speeches!’. 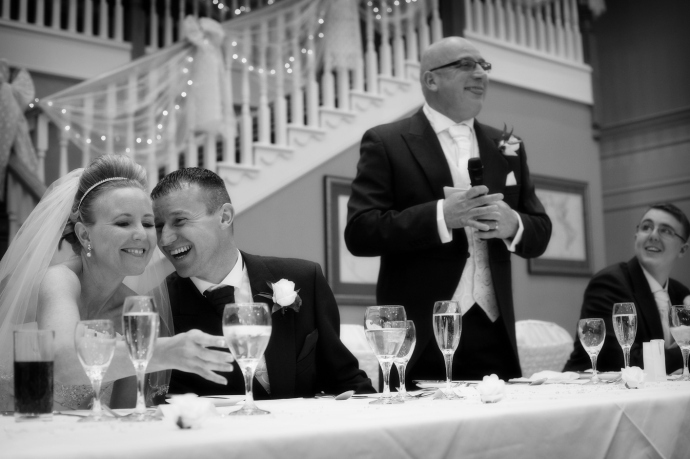 As a result, Not Just Any Wedding has teamed up with professional public-speaking coach Chris Edmondson to offer the men in your life an exciting opportunity to perfect their wedding speeches ahead of the big day. Our Wedding Speech Masterclasses will cover a range of topics and issues that will leave participants feeling confident, relaxed and prepared – allowing everyone to get on and enjoy the big day! * How to construct their speech; How long it should be. How to add that personal touch. How to use humour. Whether to use props and visual aids. How to use prompt cards. Are you living, sleeping and dreaming weddings? At NJAW we have everything you need. 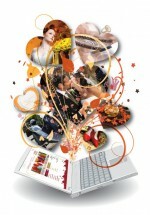 We are your online wedding fayre. We love wedding fayres, and we would tell any bride to visit your local wedding fayres, as there is something exciting about talking to others about your wedding. Discussing details with people who understand. Here is a list of our local wedding shows. However, you may not always find what you’re looking for. Well, at NJAW we have done the hard work for you. We have built relationships with some of the best suppliers in the North East. We have suppliers who can help you plan your wedding from scratch, and those who will help you with every bit of wedding paraphernalia, to those who will service any needs for your wedding. Many of our suppliers offer a discount if you book through NJAW. It doesn’t stop there … We can help you with your budget, help you plan out a scheduled diary and keep track of your wedding list. We have advice and tips from the best in the wedding industry and our blog is written by qualified wedding consultant Victoria J. Brown from Calm Weddings: an online wedding boutique. At NJAW, we understand how important your big day is to you, we understand the time, effort and preparation it takes to have the day of your dreams and we are here to help. We are here to make the process a whole lot easier. Let us at NJAW help you.